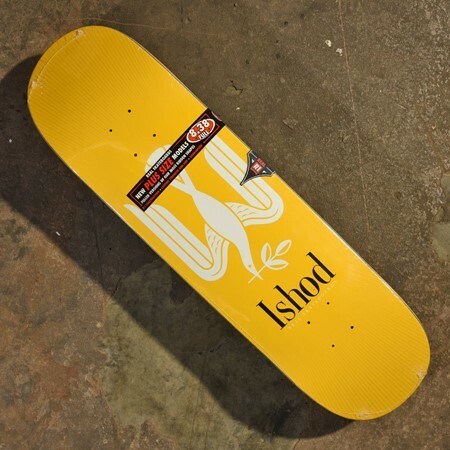 Real was started in skateboarding's golden era, at a time when many pros from the big skateboard companies were flying the coop to start their own deals. 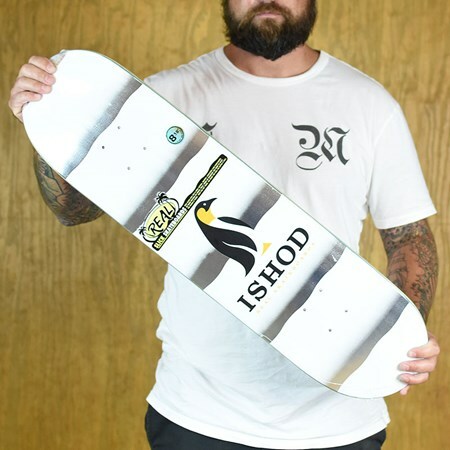 Jim Thiebaud and Tommy Gurrero kicked it off after leaving the Bones Brigade and Real has been legit 'since day one', specifically, since day 1991. 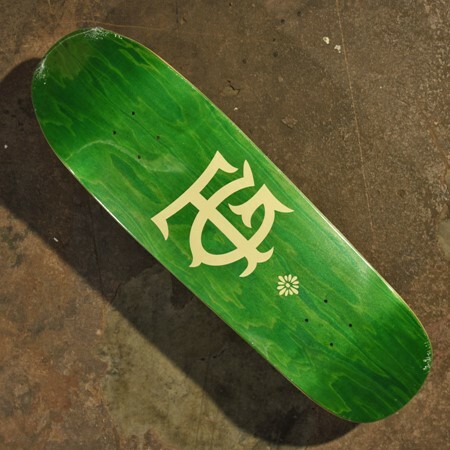 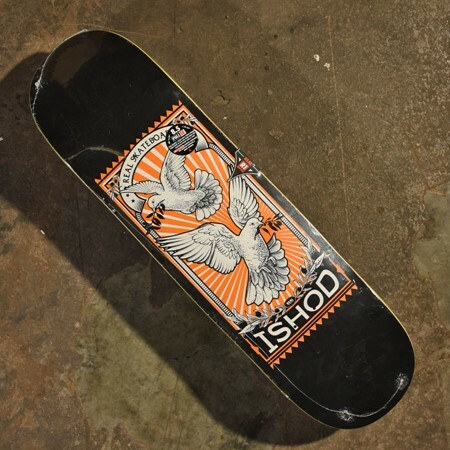 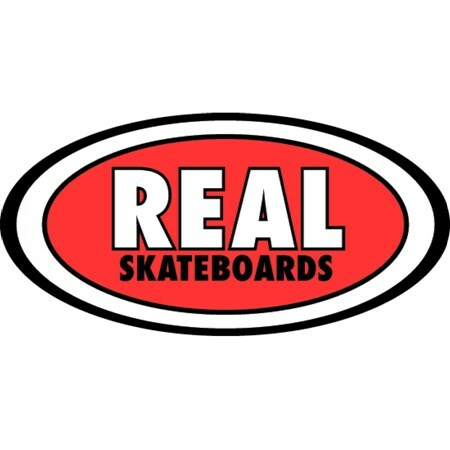 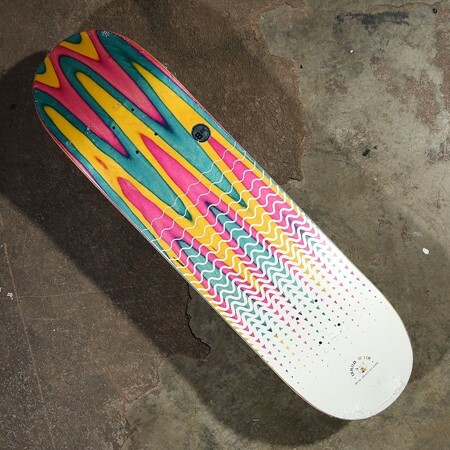 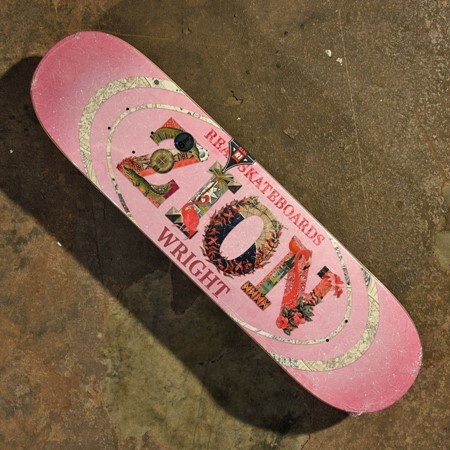 We're hyped to have Real in The Boardr Store.